B&W Quality Growers, the largest growers of watercress, wanted to introduce their product to mainstream consumers to create awareness and drive watercress trials. Packed with countless health benefits, watercress can easily elevate all types of dishes by adding flavor and nutrition, but is often thought of as just a garnish, and is overlooked because of handling misconceptions and lack of information on usages. We knew all the wonderful ways watercress could be incorporated into various applications and cuisines. Communicating this through influential bloggers would in turn reach their readers, thus inspiring them to experiment with watercress. 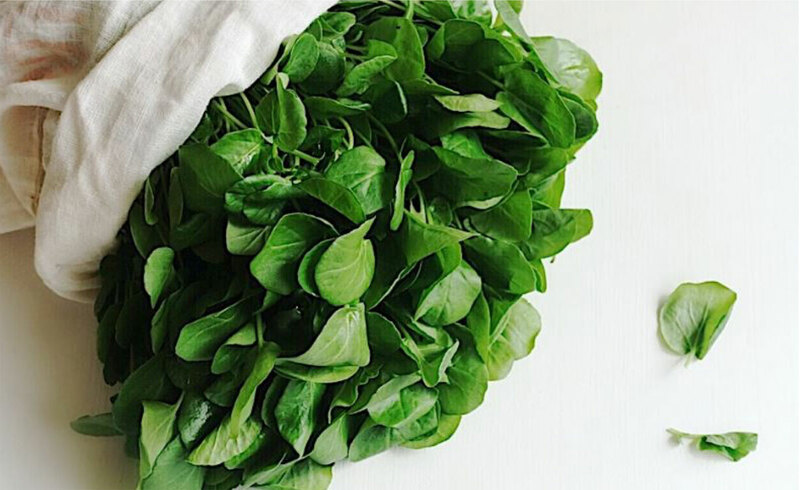 We pursued a partnership with a blog network to provide us the online amplification we needed to share the wonderful nutritional benefits of watercress. From there, we could show how someone could seamlessly work watercress into their diet. 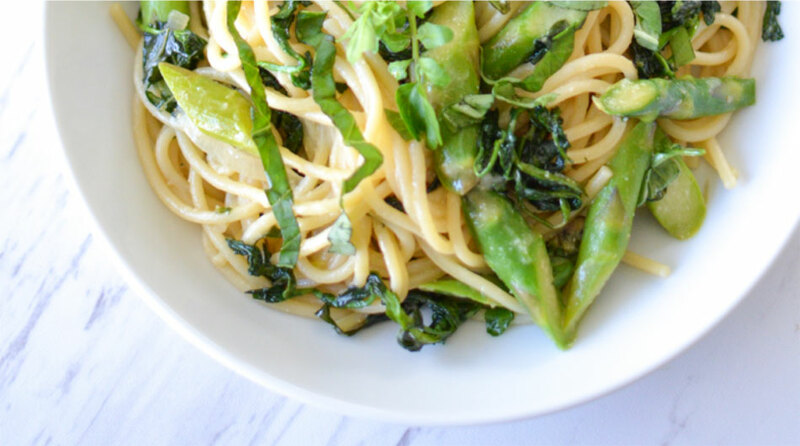 B&W partnered with popular recipe and lifestyle website and blogger network “Honest Cooking” to recruit 20 of their 900 bloggers to develop exciting yet approachable recipes featuring significant amounts of watercress. Recipe teasers were featured on each blog, encouraging readers to visit bwqualitygrowers.com for the full recipe. Bloggers also shared posts across their well-followed social media channels, tagging B&W. B&W was also left with brand new content (recipes, images and one custom video) to enhance their website database and engage with consumers.